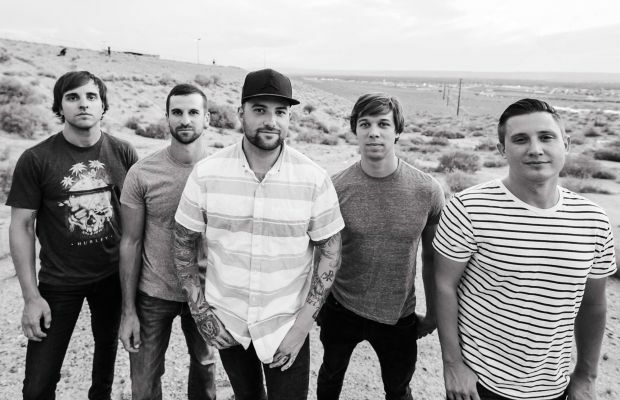 August Burns Red and Between The Buried And Me will embark on a North American Tour this spring. The Faceless and Good Tiger are set to serve as support. Tickets go on sale this Friday, January 8. A full list of dates and locations can be found below. Be sure to let us know which stop(s) you plan on hitting up!